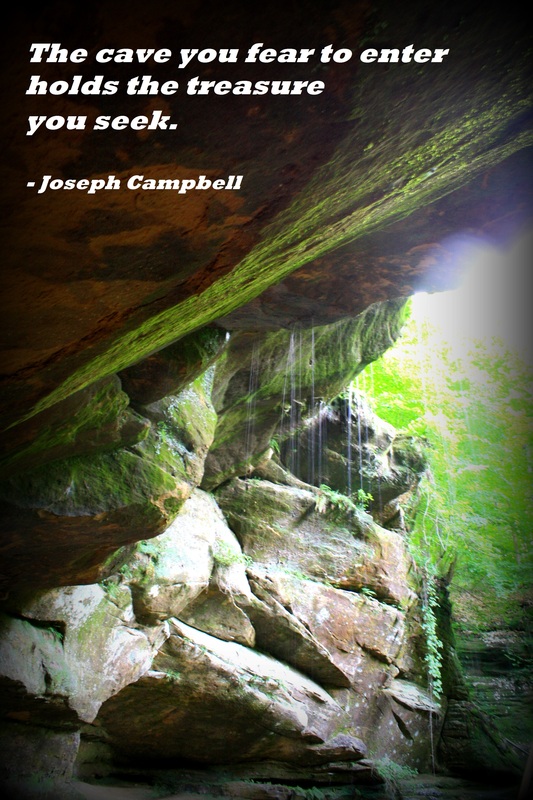 Yesterday’s Camping Tip of the Day encouraged campers to try the local coffee when camping. 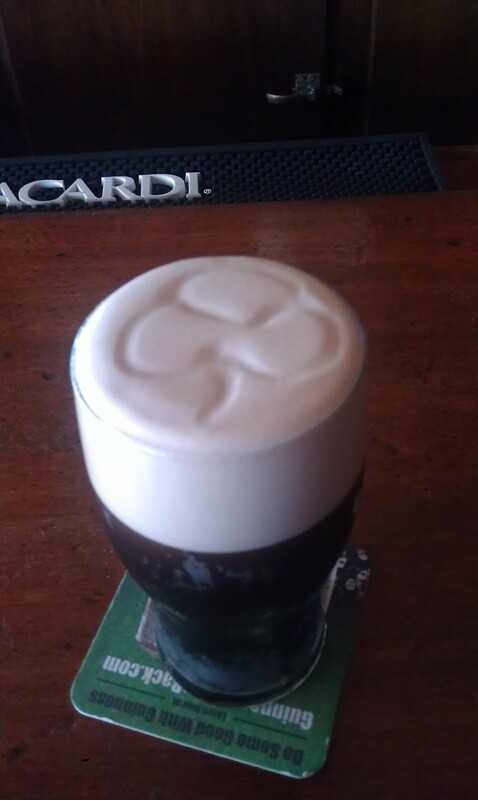 Today,we piggy back on that tip and expand that to the local beers. Anybody who knows me personally knows I enjoy a good beer every now and then (or every day LOL). As Amy and I travel and camp in many parts of the U.S. we try to support local businesses by visiting local breweries and trying the microbrews of that region. We have come across some great beers. And nothing is better than sitting around a campfire with a cold beer in hand. Or taking a break from the campground and touring the local brewery. Here some places and brews that we loved and plan to visit again…. 1. When we visited Gettysburg we stopped in a place called Appalachian Brewing Company. I highly recommend the pizza and trying the beer sampler. Check out the place at http://www.abcbrew.com/brewpubs/gettysburg-battlefield/Amy highly recommends the Happy Trails IPA. 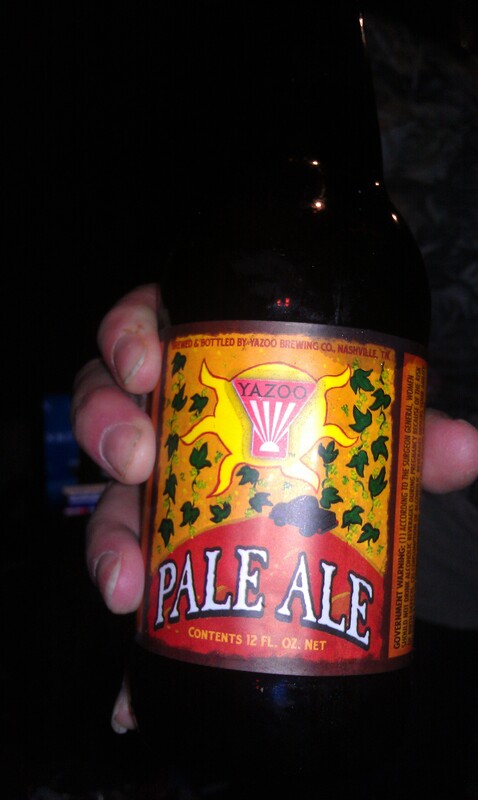 2.In Nashville we tried their local brew called Yazoo (Pale Ale). 3. 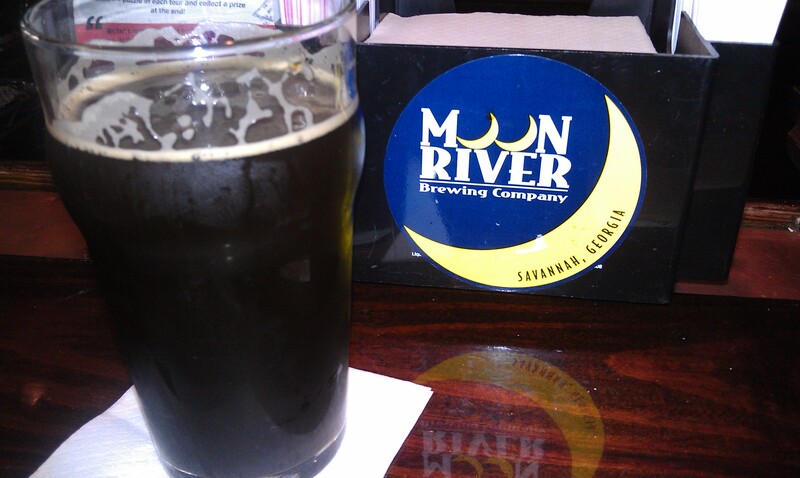 In Savannah, Georgia we visited the Moon River Brewing Company (http://www.moonriverbrewing.com/). The Captain’s Porter is excellent! 4. 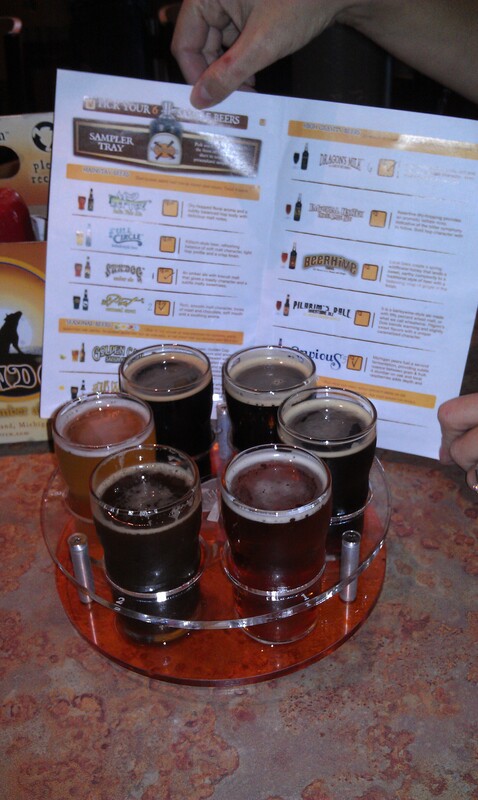 While in Holland, Michigan we visited the New Holland Brewing Company (http://newhollandbrew.com/) and tried this delicious sampler. So, long story short, go out and try the local brew (coffee and beer) wherever and whenever you camp. 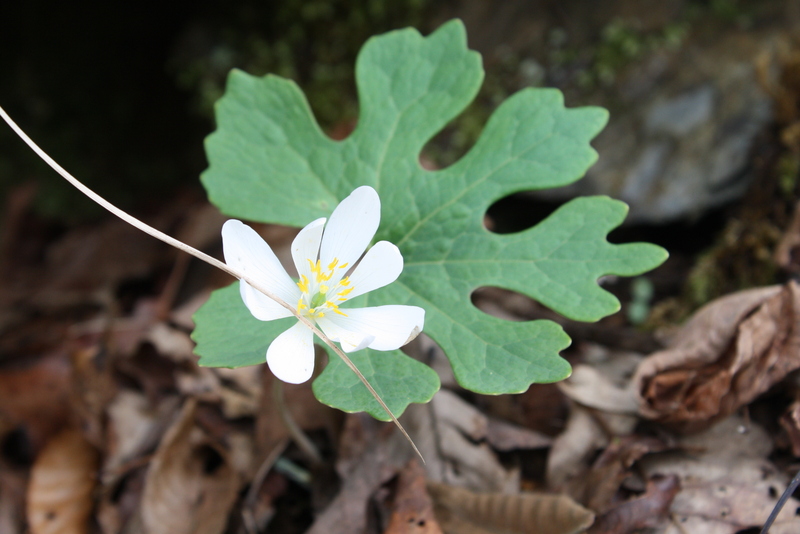 This entry was posted in Title and tagged Appalachian Brewing Company, beer, brewery, camping, Duffy's Tavern, microbrew, Moon River Brewing, New Holland Brewing, Yazoo. Bookmark the permalink.